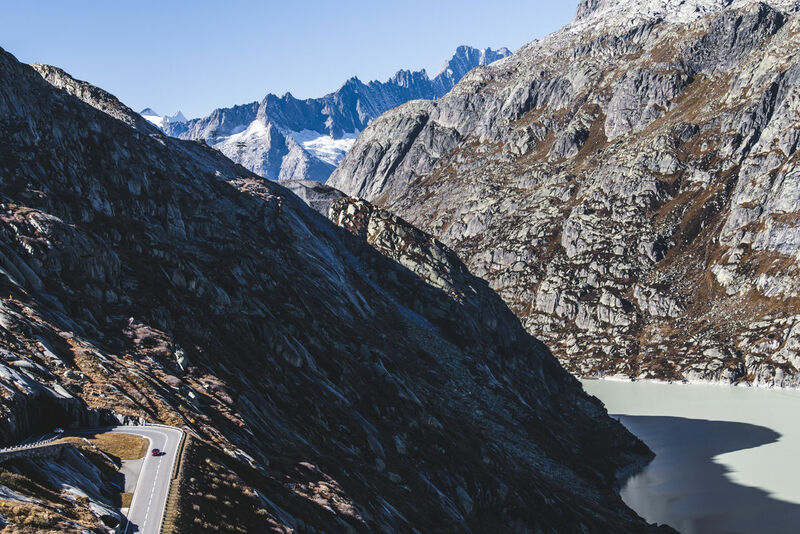 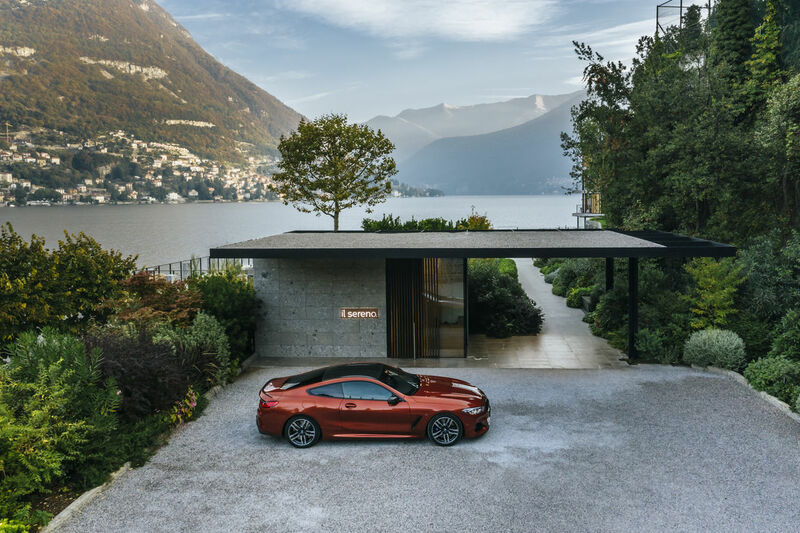 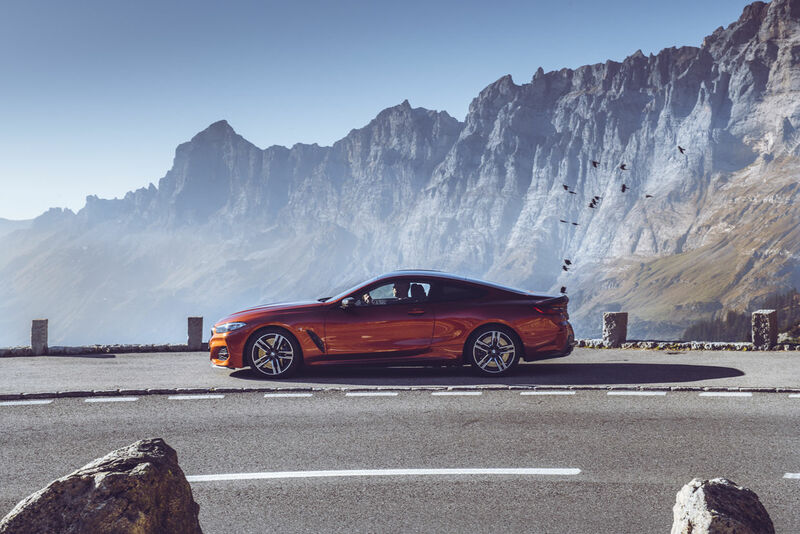 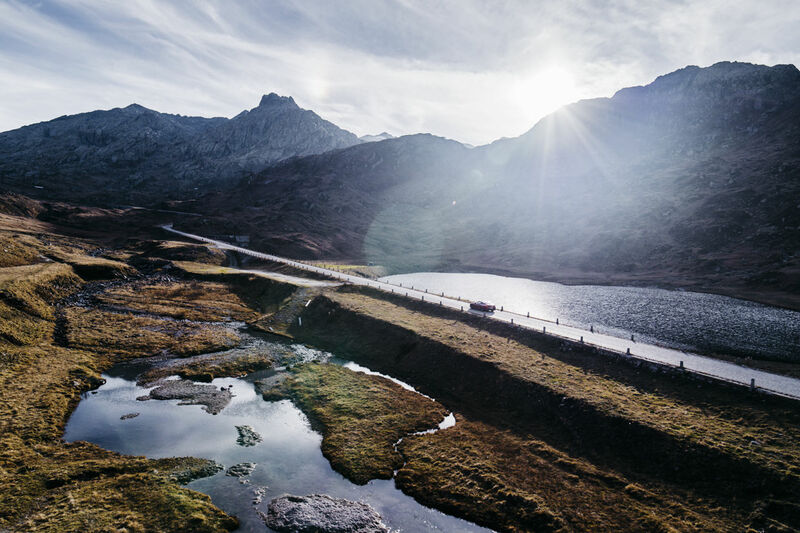 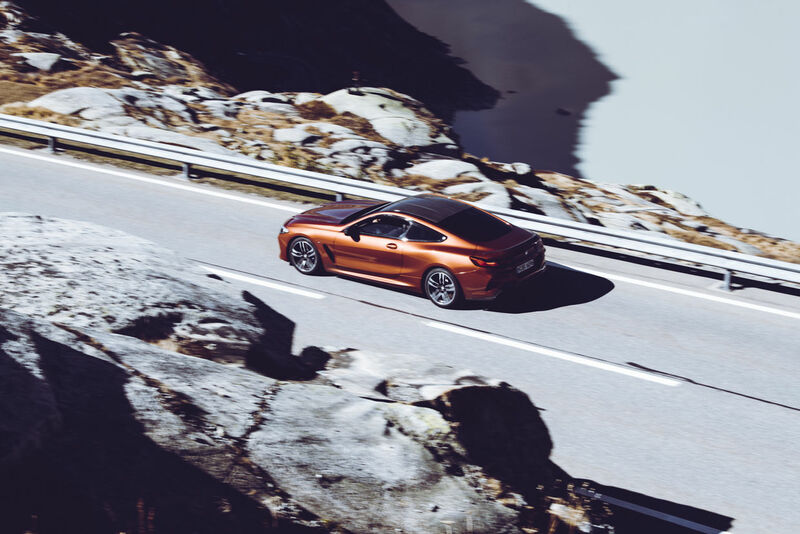 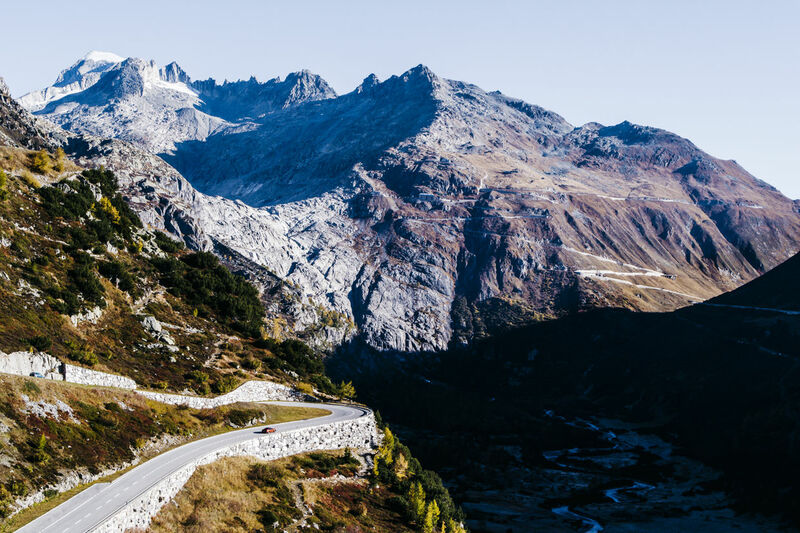 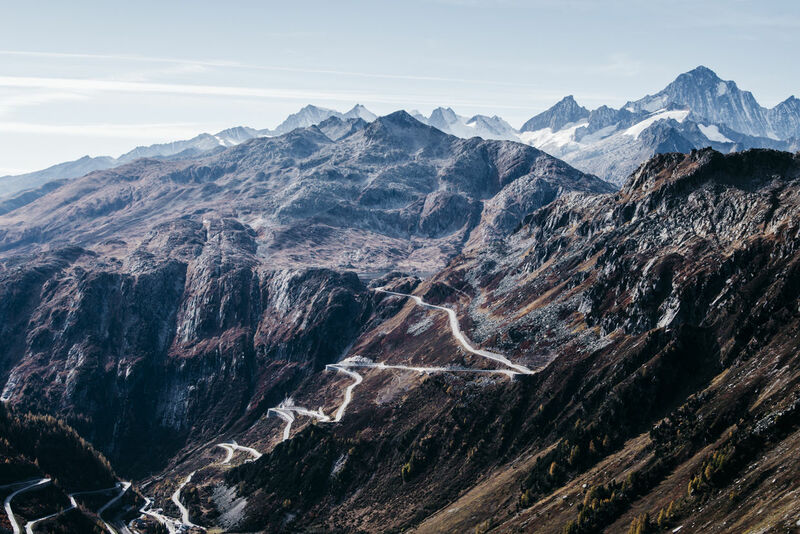 Benjamin Antony Monn c/o KRISTINA KORB staged the new BMW 8 Series Coupe in action for Robb Report Germany in a breathtaking Swiss mountain landscape while on a grand tour of the most beautiful Swiss passes all the way to Lake Como. 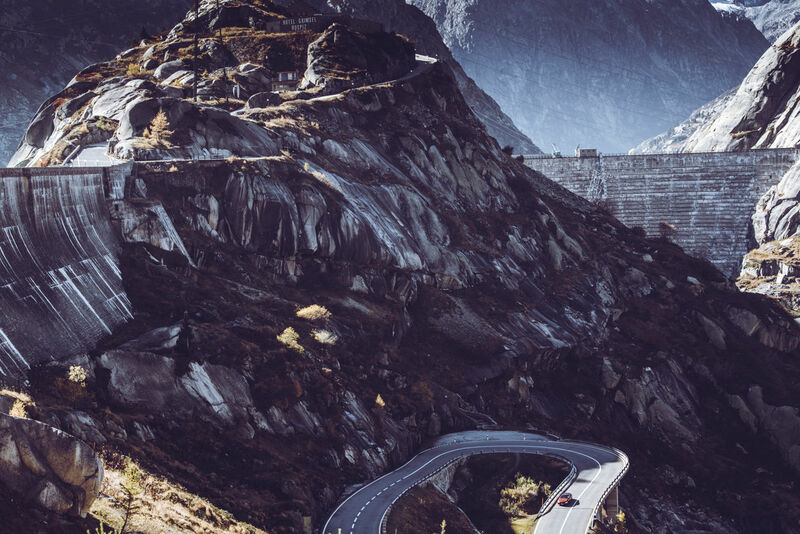 The car drives elegantly along the curvy roads. 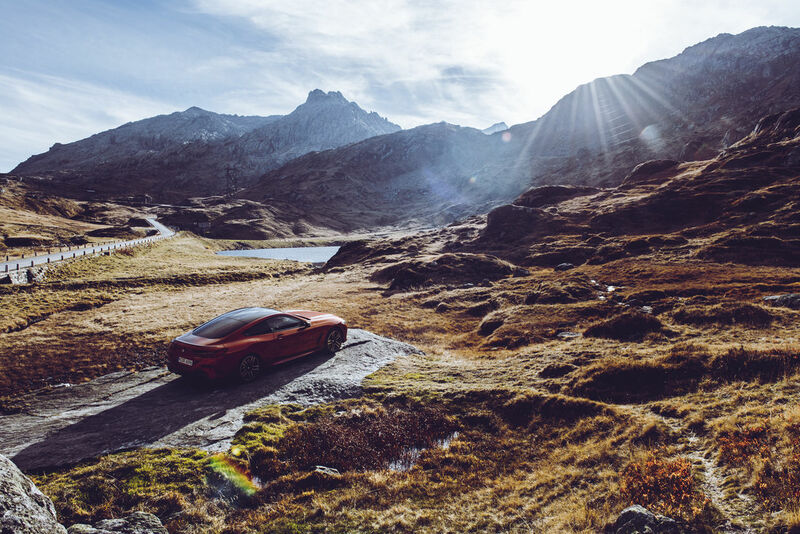 Not only the mountains appear even more impressive though the rays of sunlight, they also make the car's finish shine more brightly. 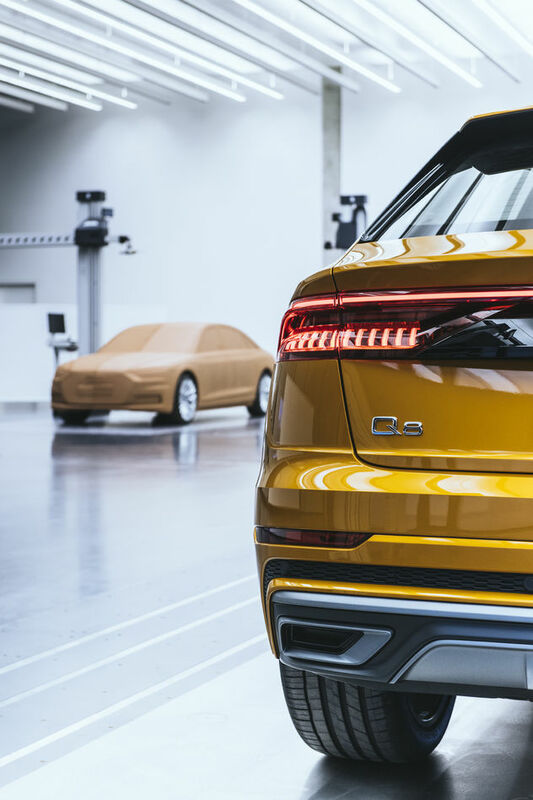 The production has both a sporty and elegant look. 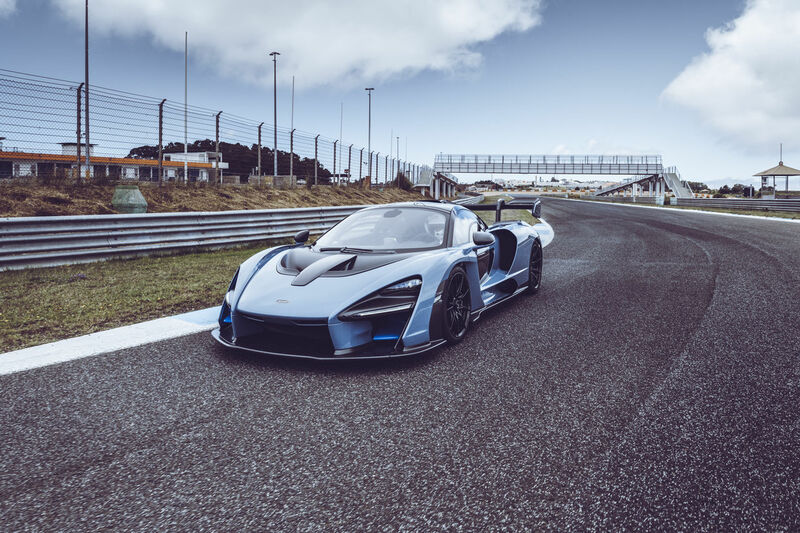 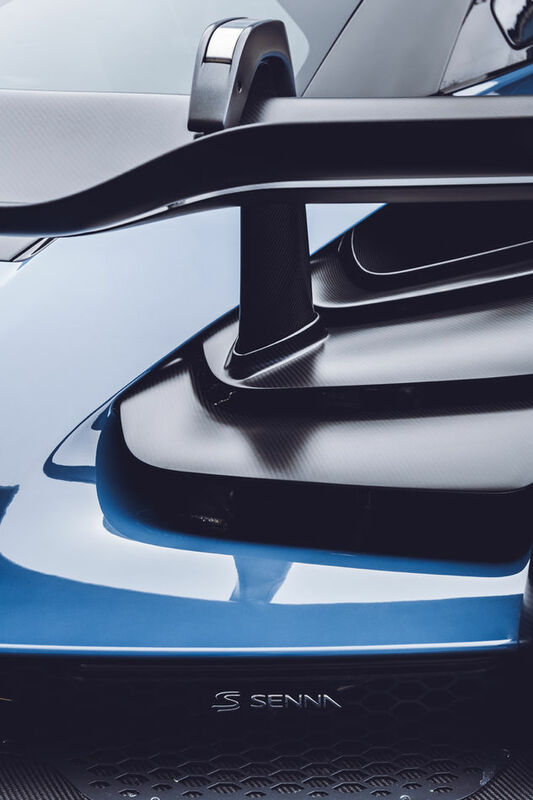 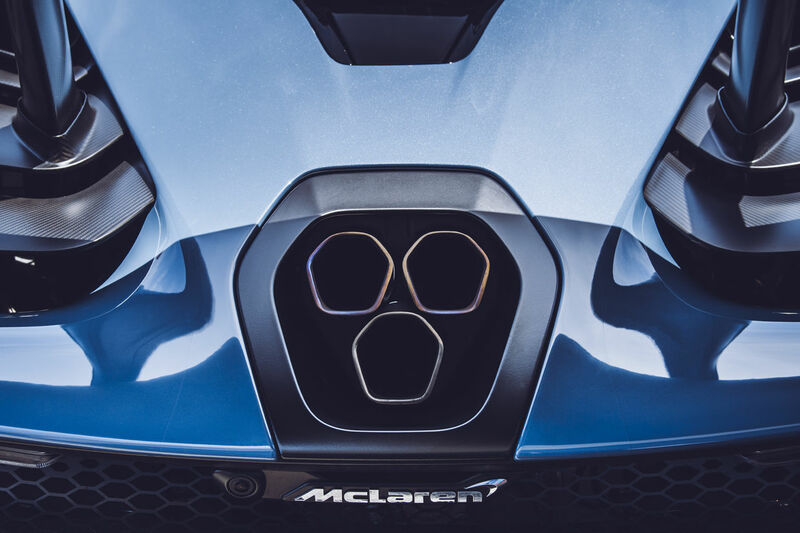 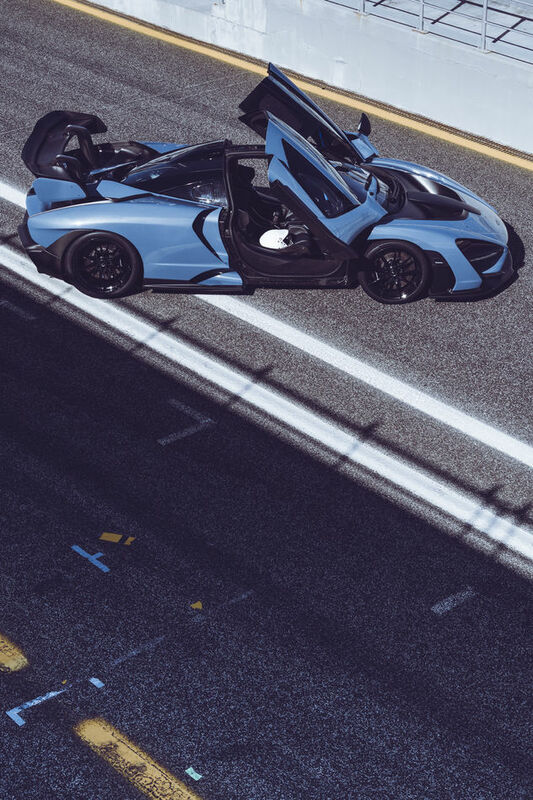 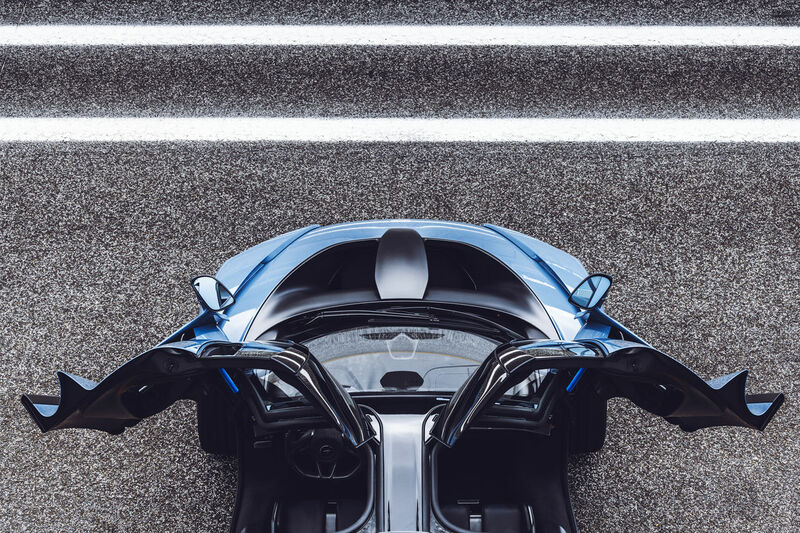 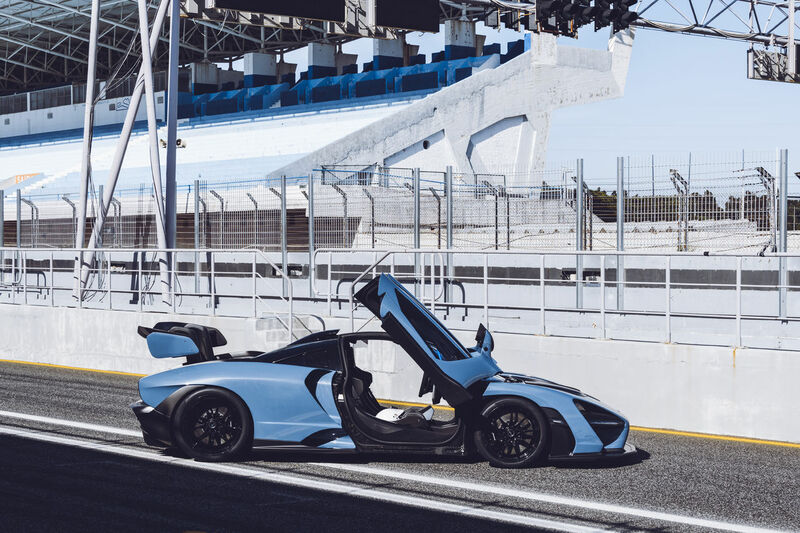 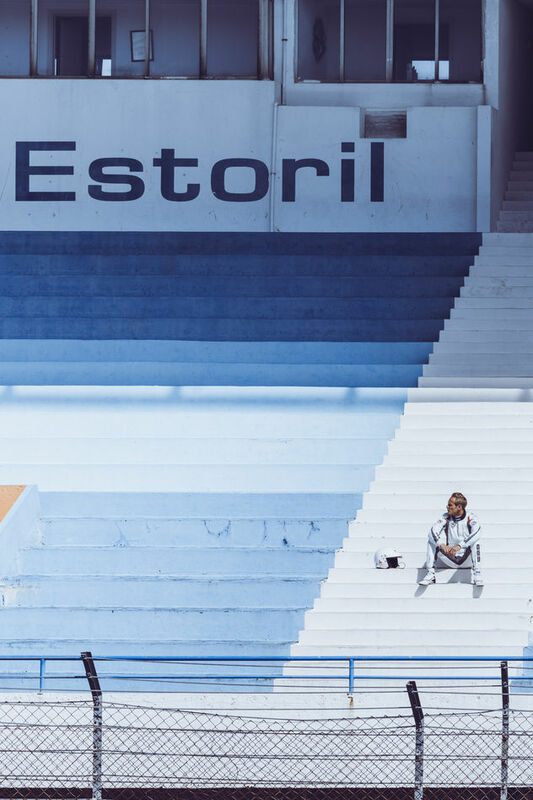 Benjamin Antony Monn c/o KRISTINA KORB photographed McLaren's sports car Senna in action, driven by Matthias Malmedie on a racetrack in Estoril Portugal for the Robb Report Germany. 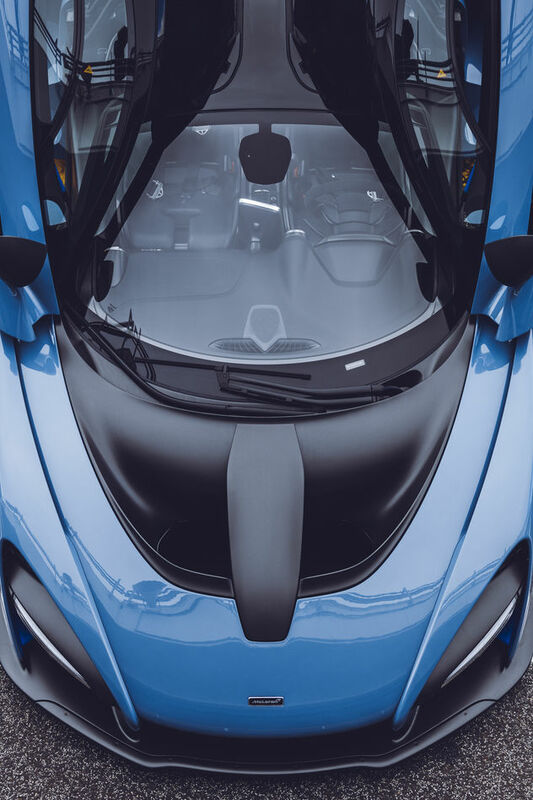 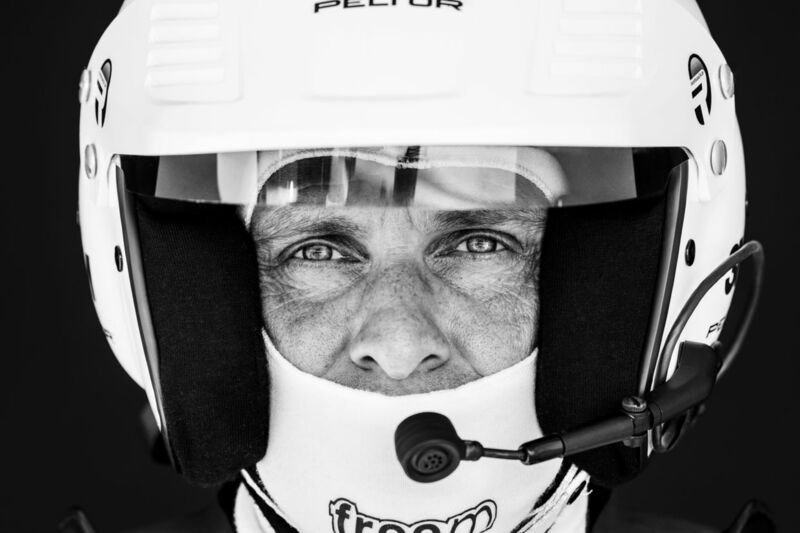 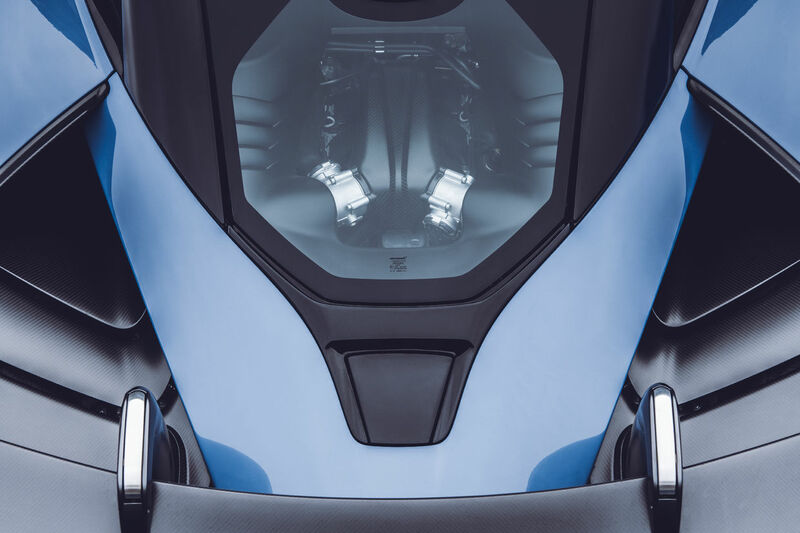 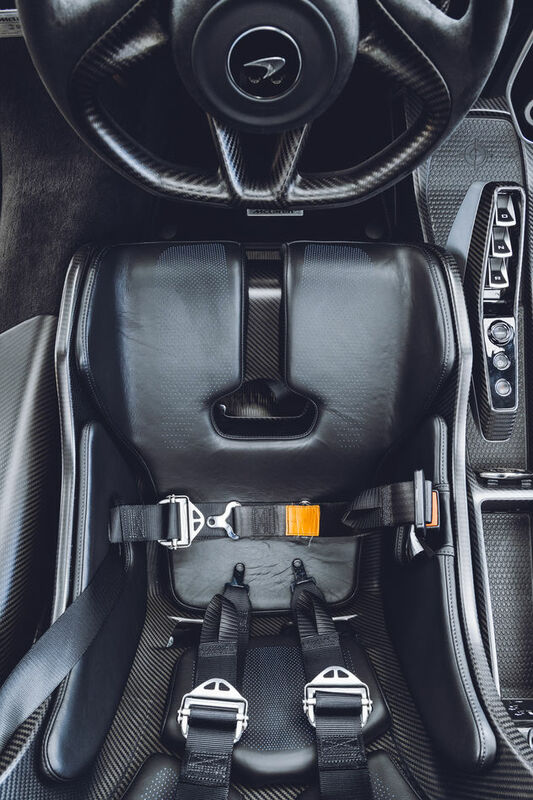 The photos grant the viewer insight into the interior of the car while also highlighting several interesting details. 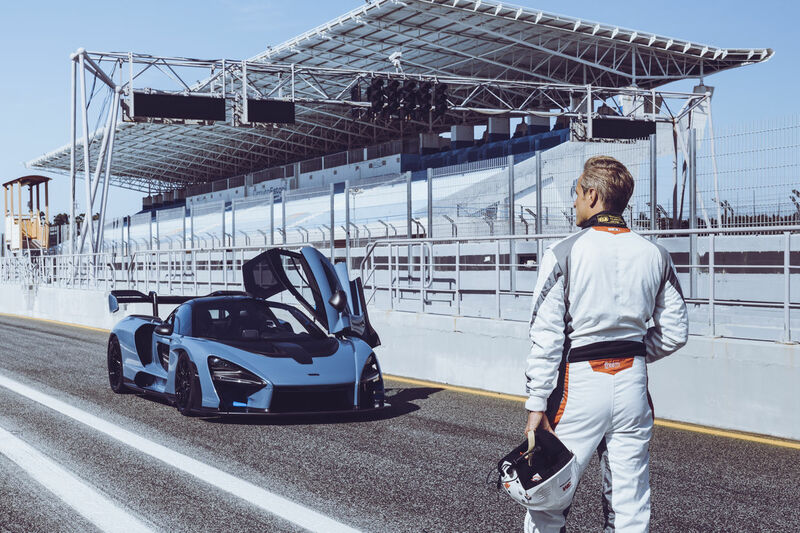 The car and driver are staged with very modern and sporty flair. 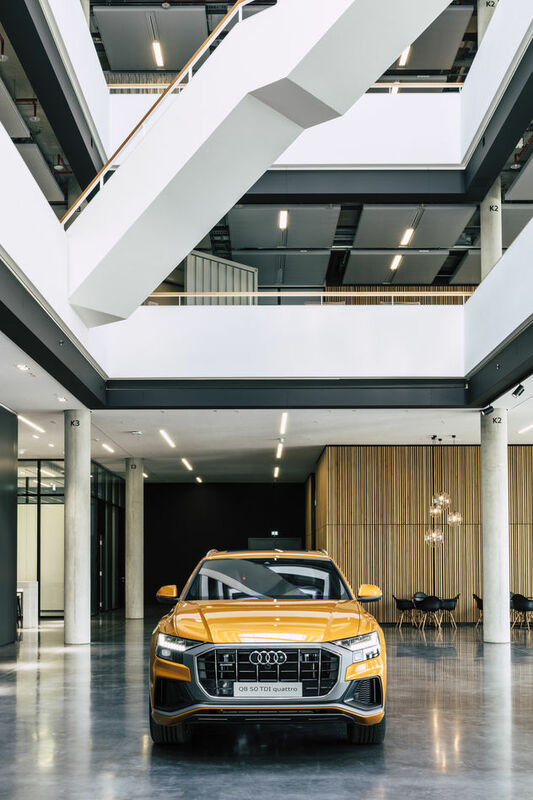 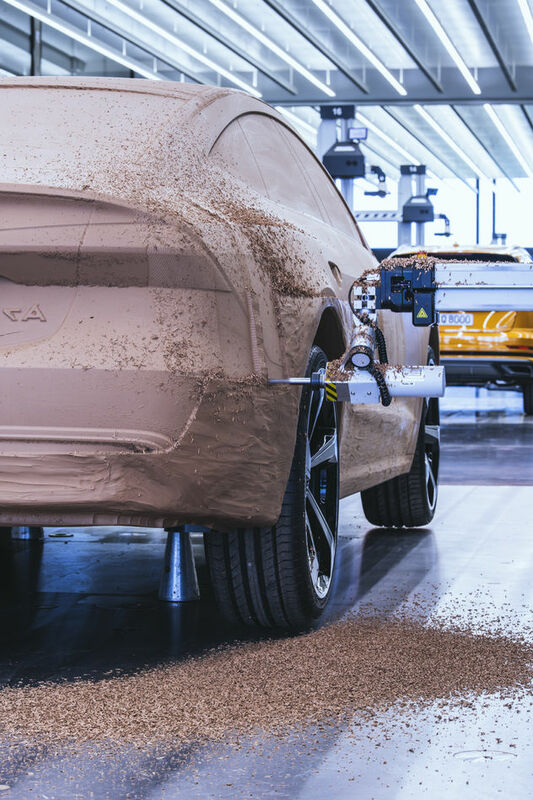 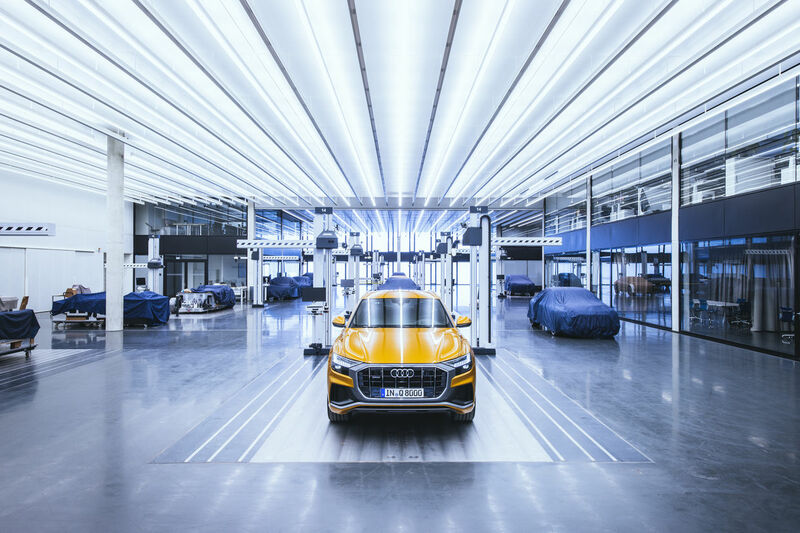 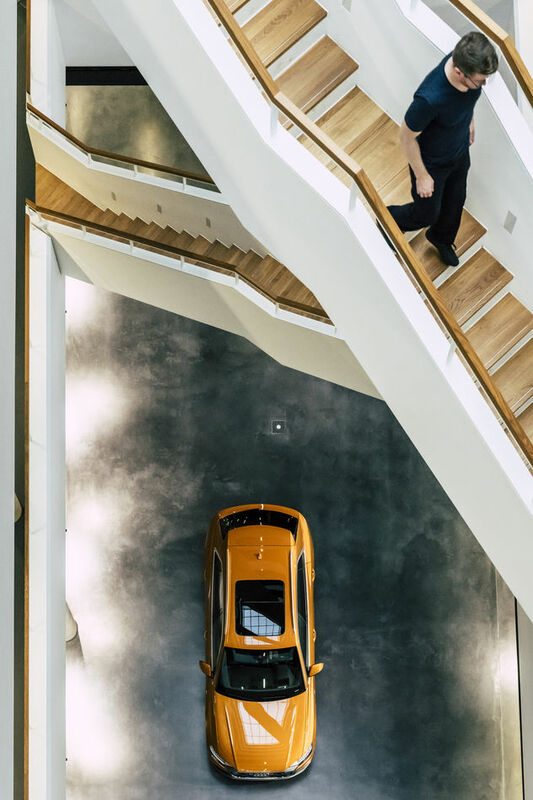 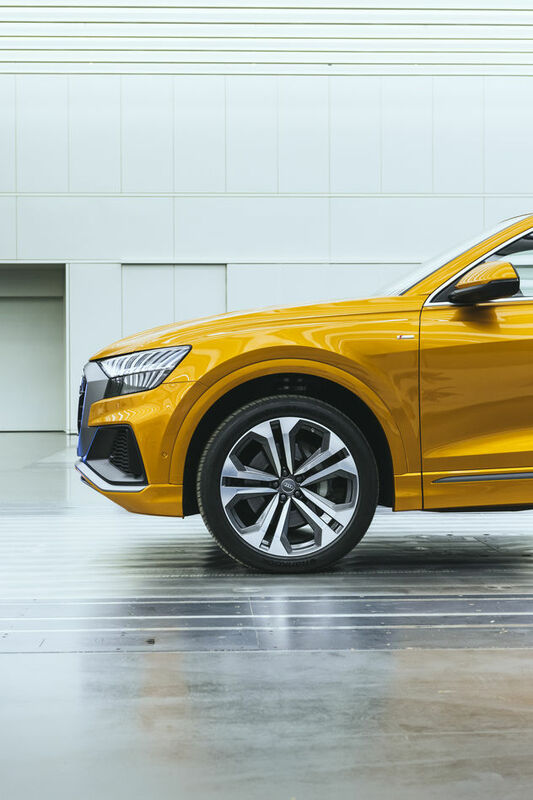 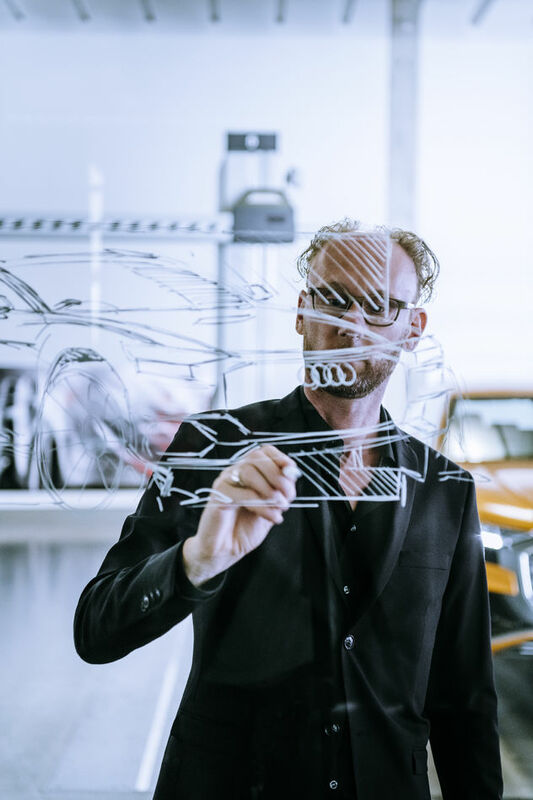 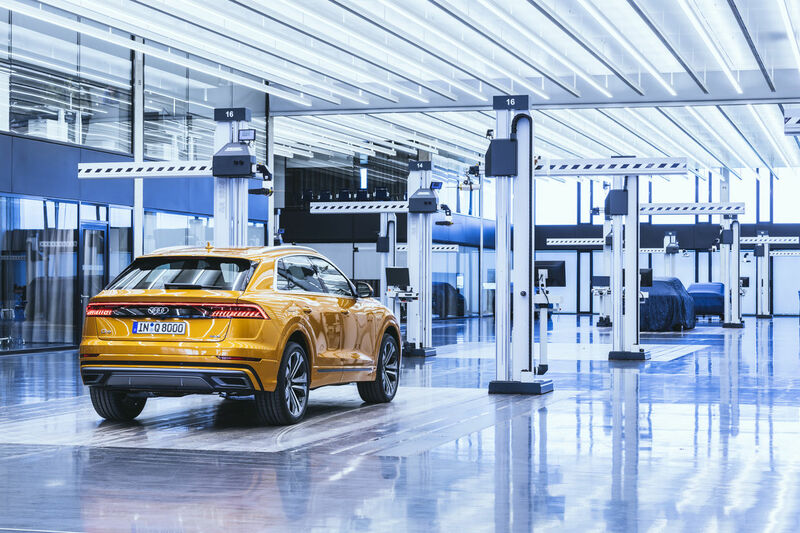 Benjamin Antony Monn KRISTINA KORB photographed the new AUDI-Q8 in the halls of AUDI Design for A&W and Robb Report Germany together with Chief Designer Marc Lichte. 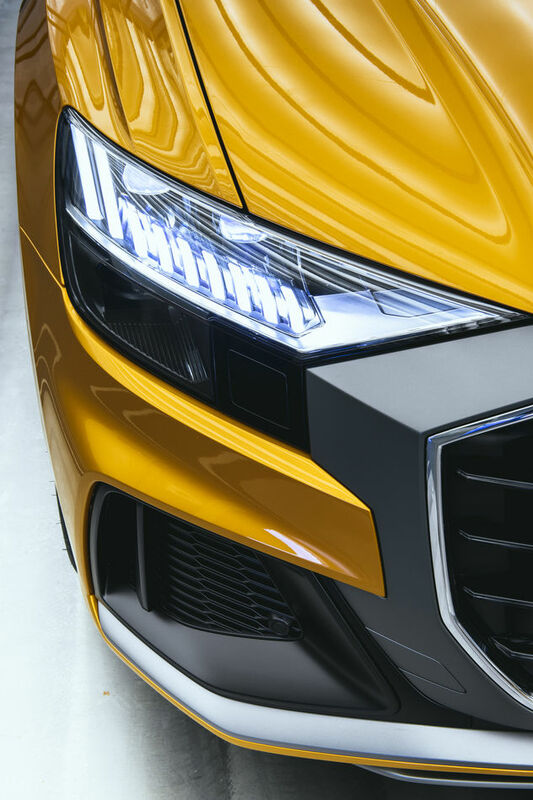 The photos were realized with a very clean and modern look using lots of light. 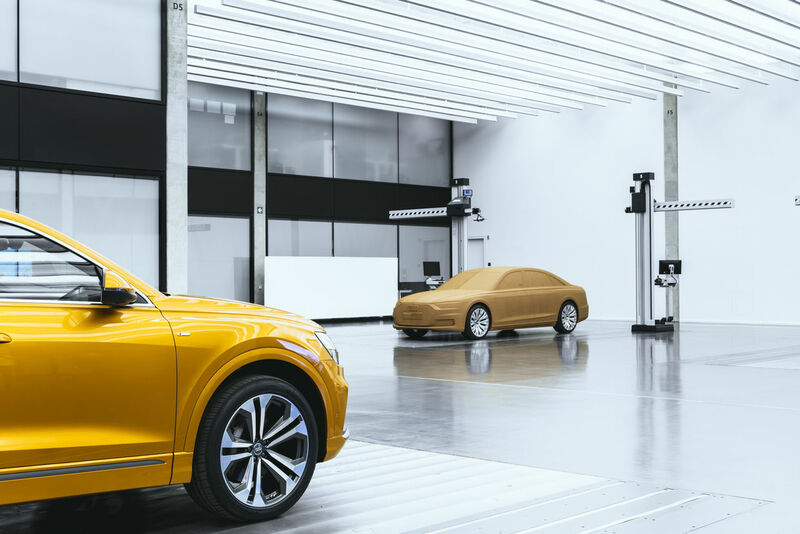 Staging the car with the clay model is very impressive for the viewer but also the shots with the machines in the workshop.